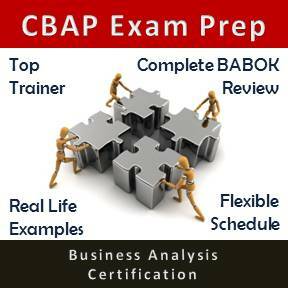 This course reviews over 40 techniques mentioned in Business Analysis Body of Knowledge (BABOK®) and helps you develop and/or sharpen your business analysis skills. You will have an opportunity to understand which technique will suit best for the business analysis task at hand, and how best to use that technique. You will also learn what are various factors that play an important role in ensuring success or failure in application of that technique. In addition, you will look at the advantage each technique provides and watchouts & limitations that must be considered and kept in mind when selecting and applying a specific technique. The following is a brief outline of the course. 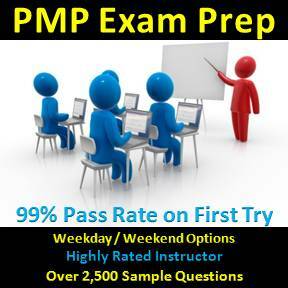 The Detailed Course Outline provides a comprehensive list of topics and techniques that will be covered in the course. Price: $495 + H.S.T. Various discounts are available. Price may vary for private small group and 1 on 1 sessions. Please contact to discuss.